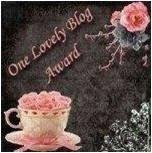 The idea of the Liebster Blog Award is to spread the love from one small blog (under 200 followers) to other small blogs. This helps to spread knowledge and readship. 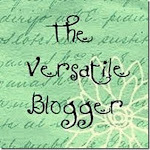 "Liebster" in German means "dearest", so as part of the Leibster award tradition, is to pass this award to 5 blogs that I value, that have both inspired and motivated me. wish I could have chosen more. 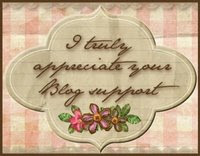 Thanks so much for thinking of me and my blog.Much appreciated!